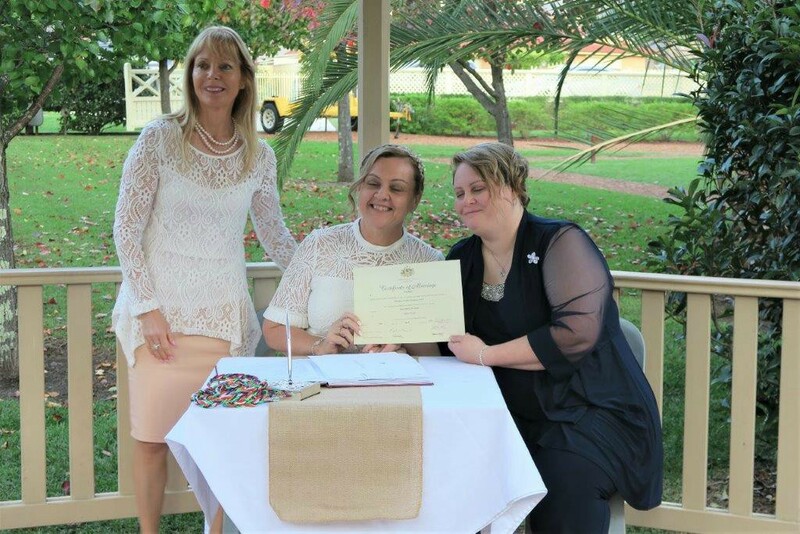 Legal Marriage in Australia is the union of two people to the exclusion of all others. 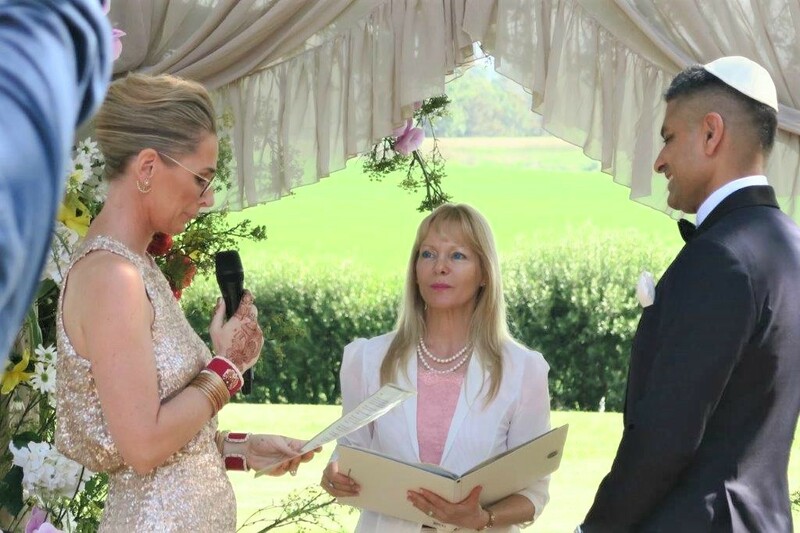 A Civil Marriage Celebrant or Member of the Clergy can authorize a marriage. The same legalities apply to locals as to overseas visitors. We will need to complete the “Notice Of Intended Marriage” and lodge it, at least 30 days and no longer than 18 months before your wedding ceremony. 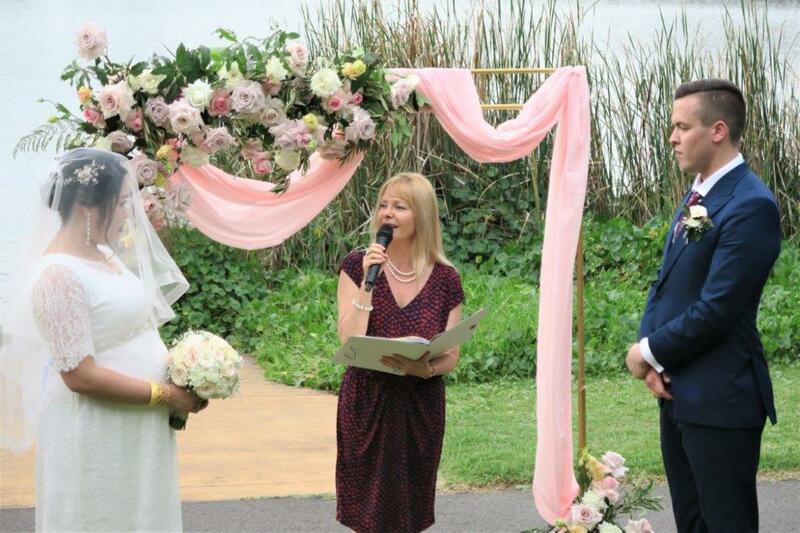 You will need to sign the Notice of Intended Marriage Form in front of either a celebrant or an authorised person. We usually fill in the form together online, otherwise, just post me the form and I’ll lodge it. If you are overseas, I will provide you with this form, as well as detailed instructions on how to fill in the NOIM. 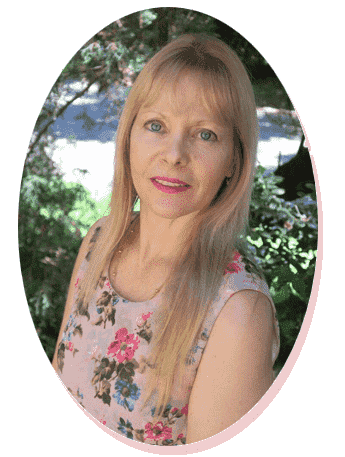 If either of you has been previously married then your Original Divorce Decree papers or Death Certificate of a previous spouse. (in case you need a copy of your Divorce Paper please contact the Family Law Court in the State you were Divorced). If either party has officially changed their names, a Change of Name Certificate is required. Parents’ consent on the required form. A court order under section 12 of the Marriage Act. 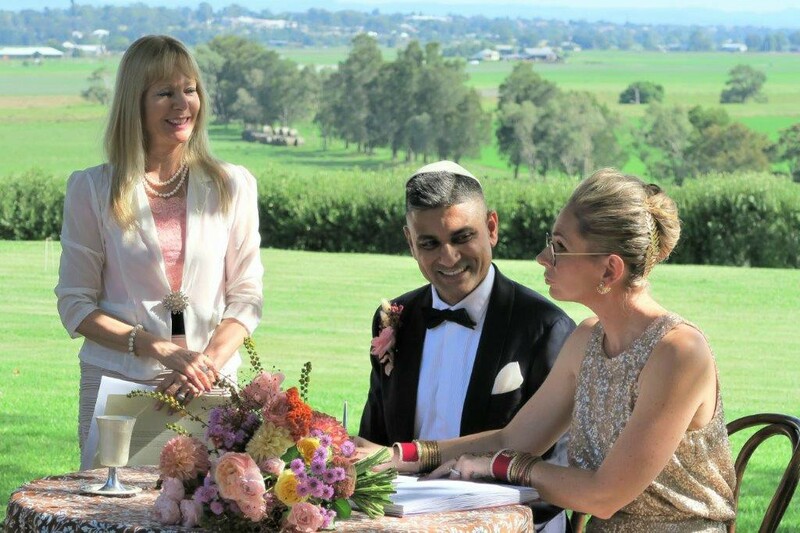 If you will not be in NSW until a few days before the ceremony, we can still very easily get on with the lodgement of the NOIM. I can email you the form and you can fill it in and signed by an appropriate person here in Australia or overseas. 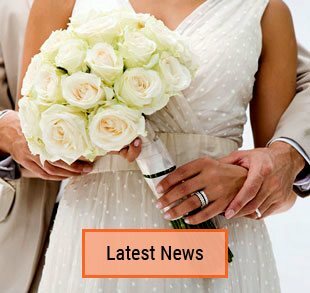 You will need to have two witnesses who are both over the age of 18 present to sign the Marriage Register and Certificates. So yes, it is possible to shorten this minimum time if special circumstances set out in the regulations are met. The reason for seeking a shortening of time must fall within one of these categories and it is up to the authorities to approve the application ~ it is not an automatic process. 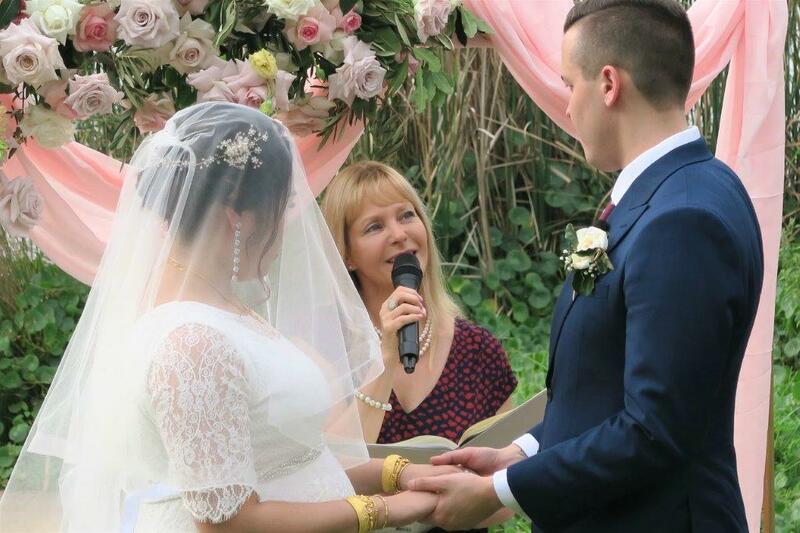 This entry was posted in Marriage celebrant, Overseas Visitors, Sydney Celebrant, Weddings and tagged Affordable Celebrant, Celebrant Sydney, Fiance Immigration, Fiance Visa, Getting Married in Australia, Interstate Couples, Overseas Visitors, Registry Office Weddings, Weddings.